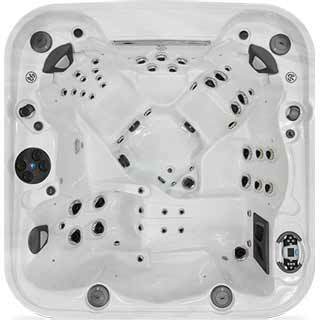 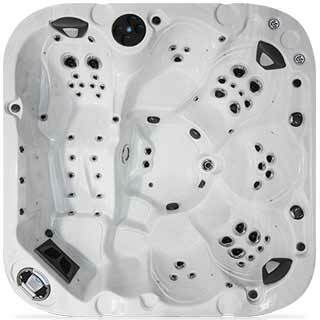 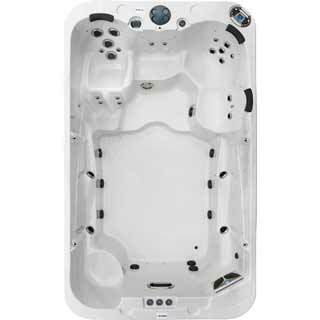 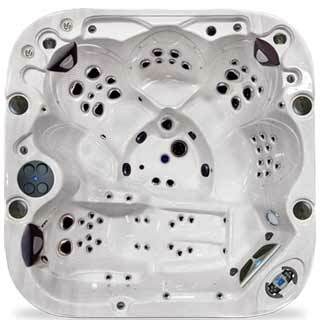 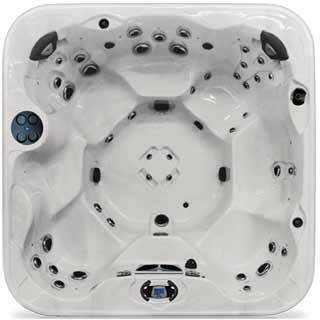 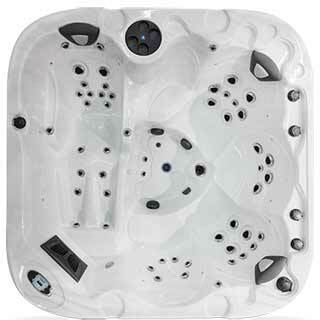 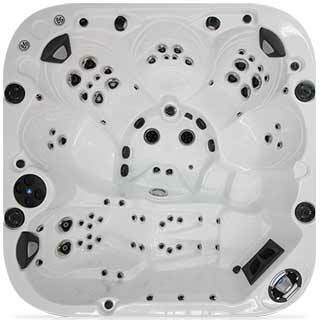 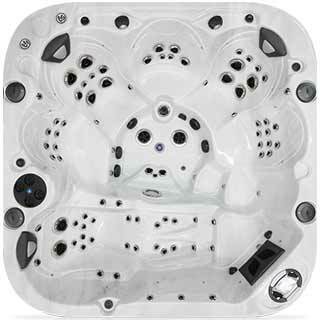 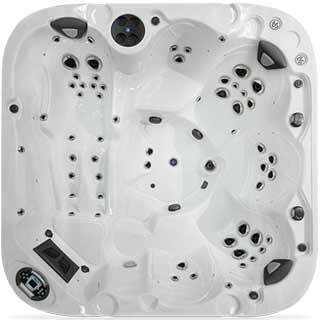 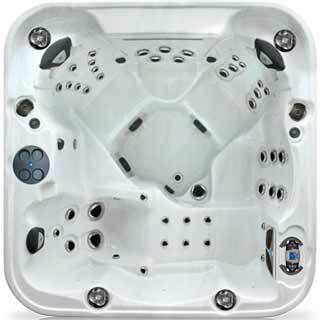 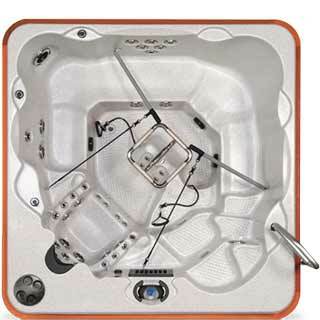 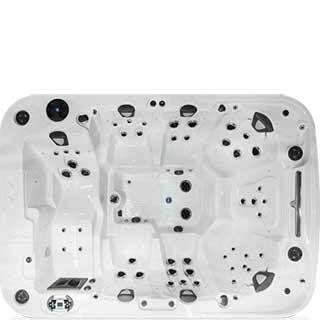 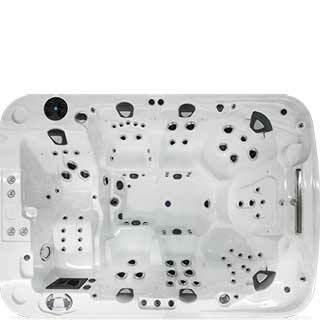 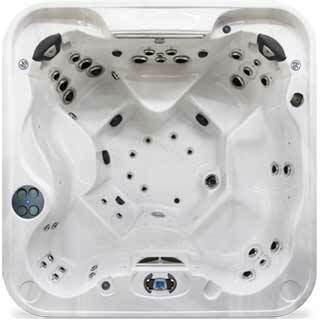 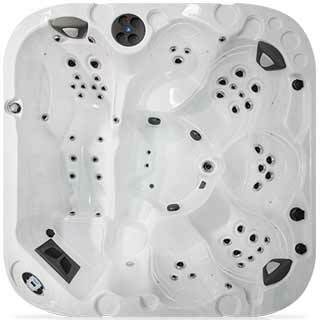 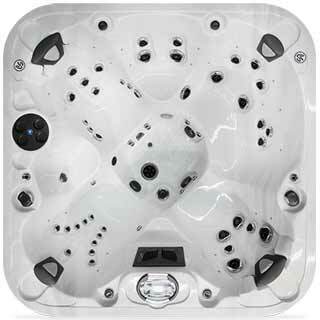 We only build hot tubs, and we do it well. 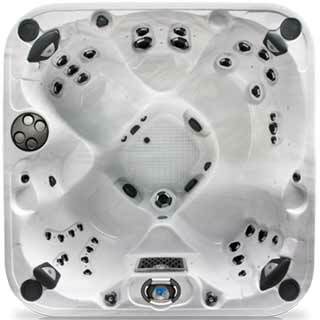 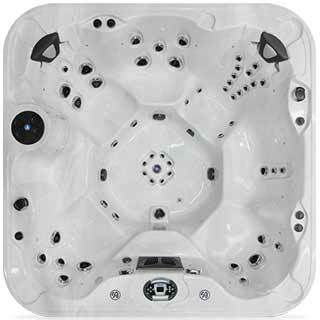 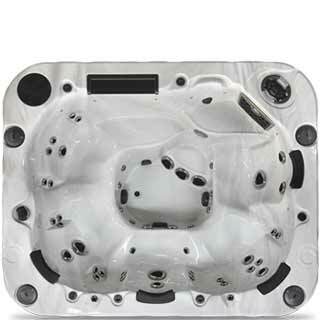 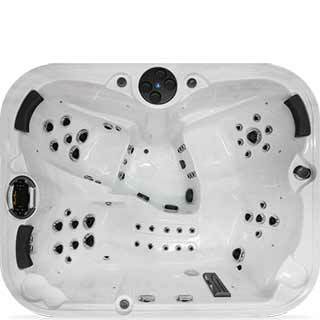 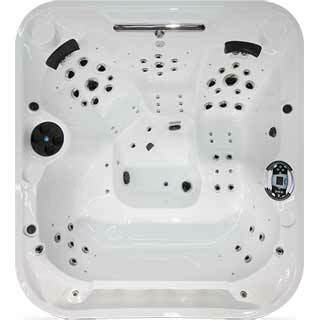 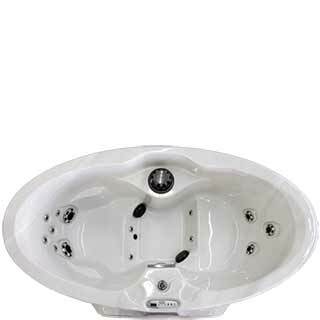 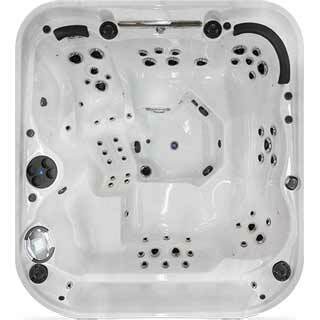 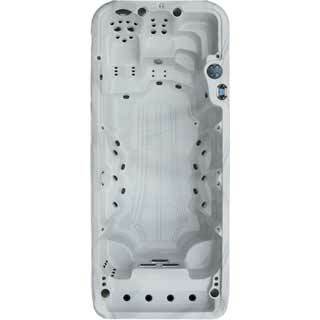 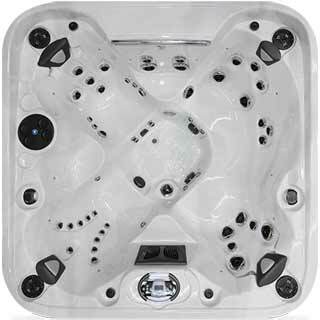 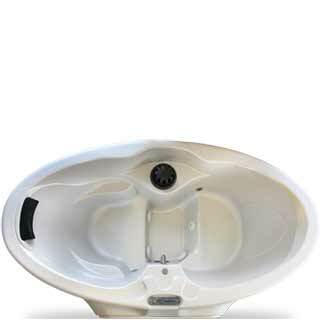 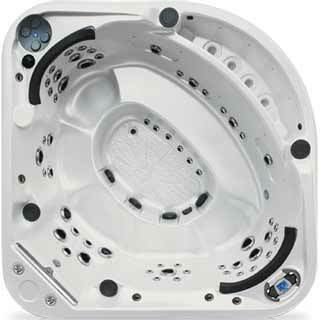 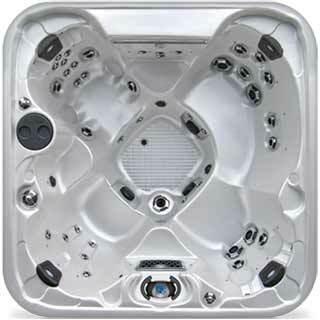 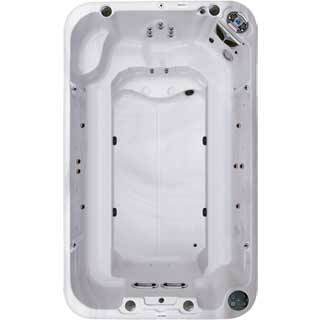 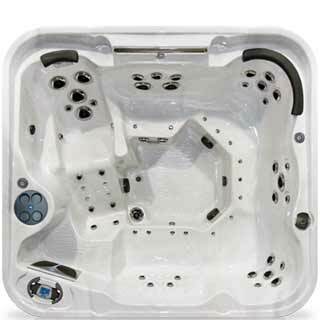 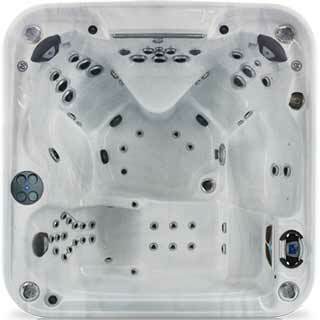 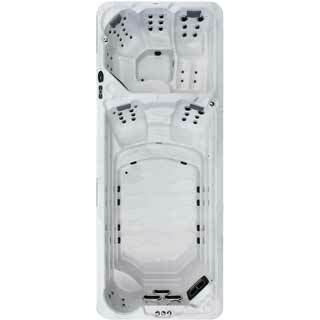 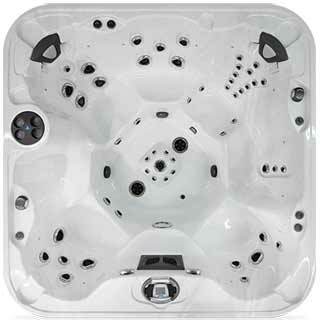 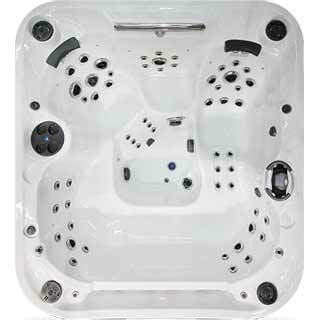 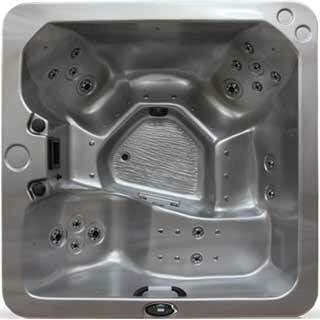 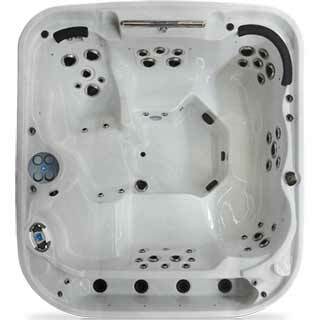 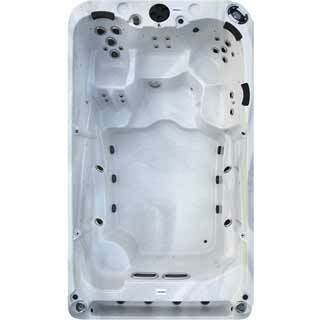 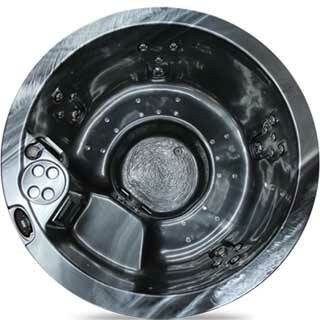 Coast Spas is entirely devoted to making the world's best spas and we take that statement very seriously. 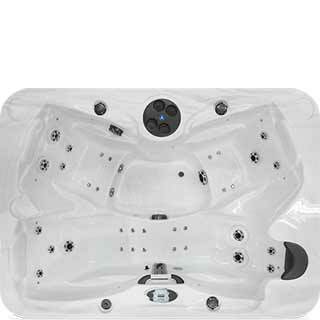 Everything we do is driven by our passion for spas and making a positive impact on the lives of our customers. If you are seeking hydrotherapy, entertainment, relaxation, social or family time then we have a spa to suit your needs.